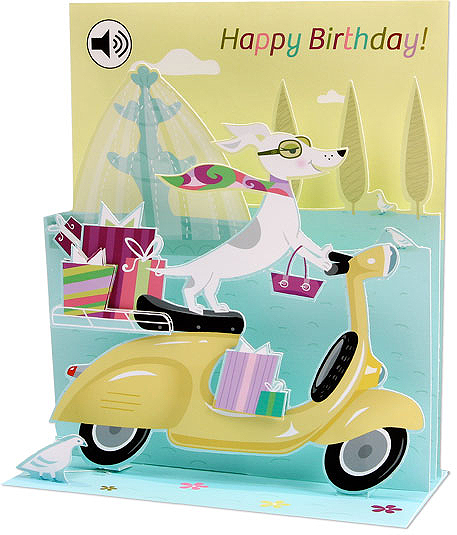 3-D Scooter Card â€¦ with sound effects! My dear friend Mr. Fogarty gave me this card for my birthday. 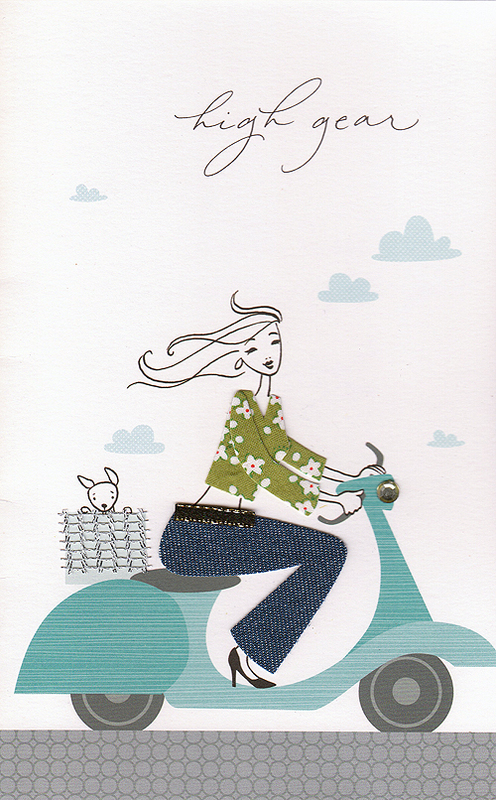 It’s very cute with sparkles and actual denim decorating the card. 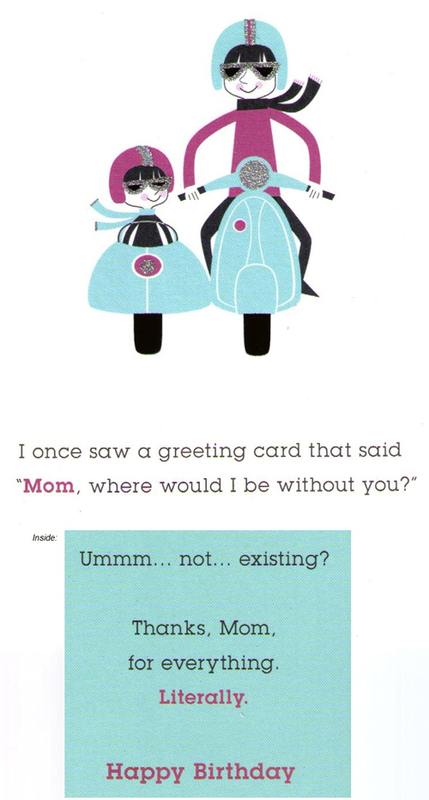 It’s from American Greetings but I can’t find it online. 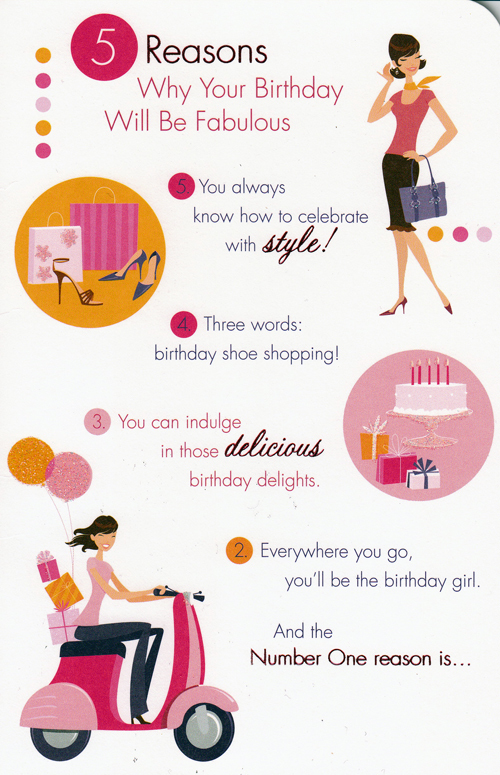 There can never be enough pink, girly scooter cards.